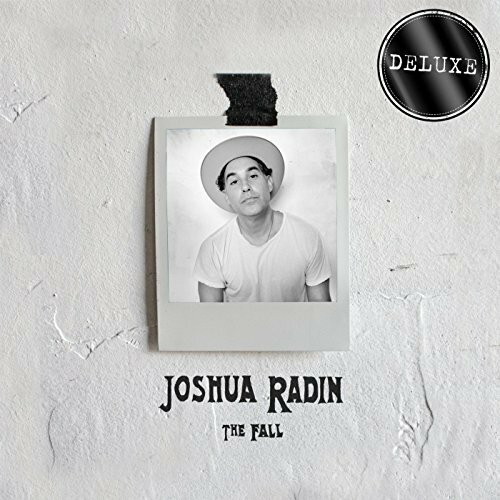 Live: Joshua Radin is returning to Berlin March 2017 with his new album! My favourite singer-songwriter, Joshua Radin is playing soon in Germany, also again at beloved HEIMATHAFEN! Personal tip by yuna: Go to the live concerts to grab your favourite Joshua Radin vinyls and other Merch products! For some reason, the shop with all previous merchandse articles is closed. However, the most recent items are up for sale so you might take a look at The Fall and No Envy No Fear items!